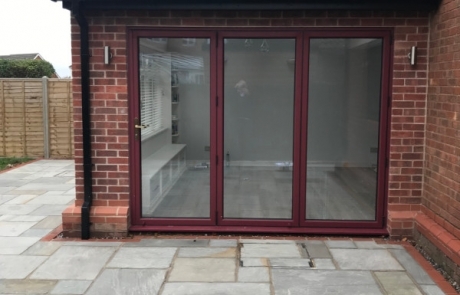 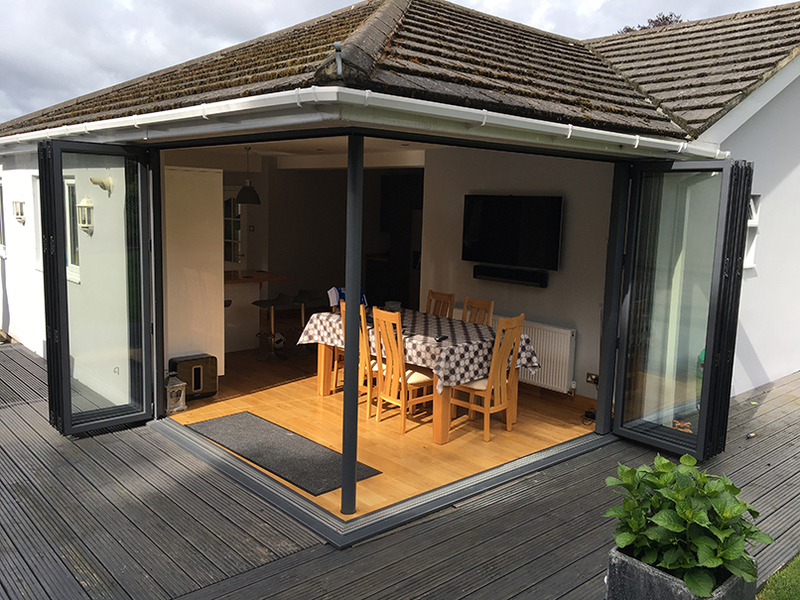 Bi-fold doors are the perfect way to extend your home. 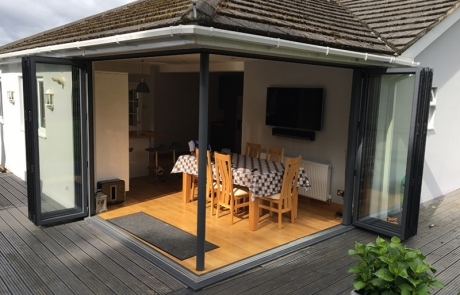 A stunning addition to any home, Bi-fold doors are perfect for those wanting an open plan, free flowing home. 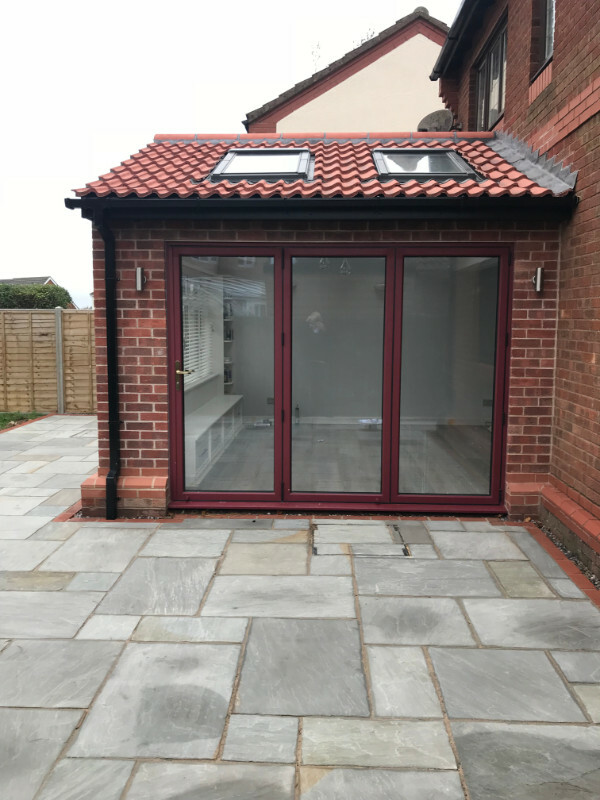 You can bring the outside in and enjoy a seamless experience with your garden. 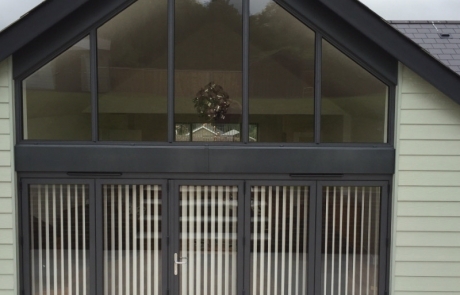 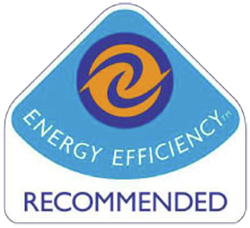 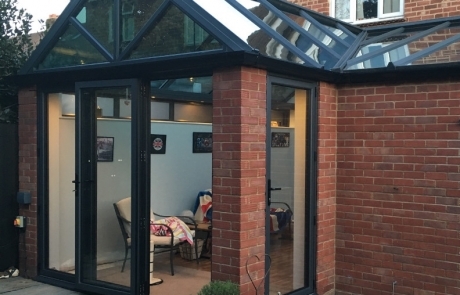 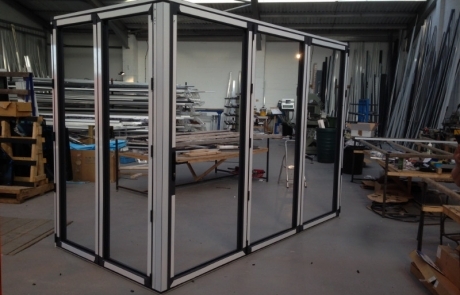 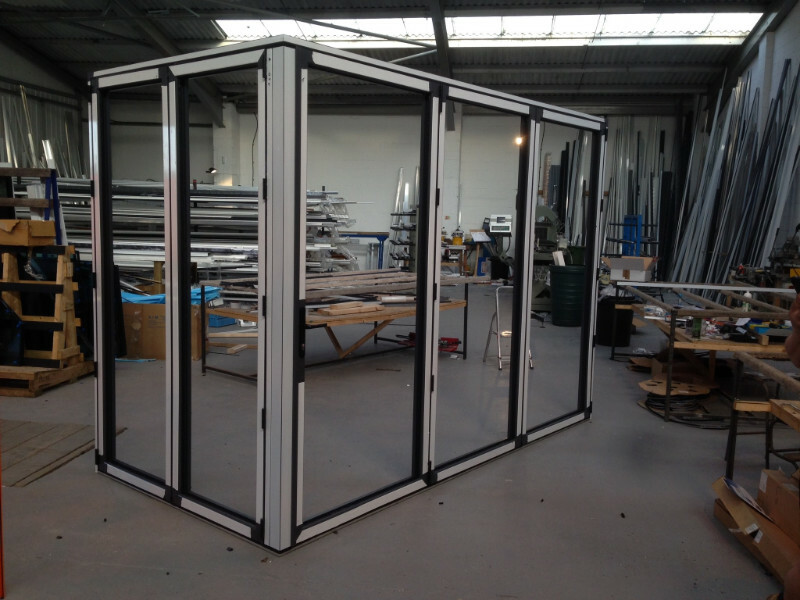 Our Bi-fold doors are made to measure, and are fully installed by our friendly engineers. 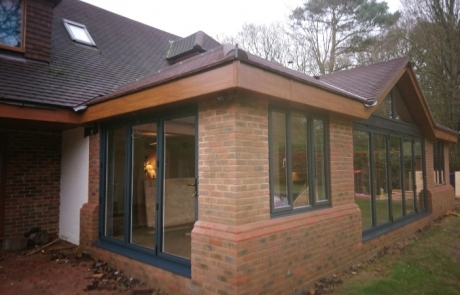 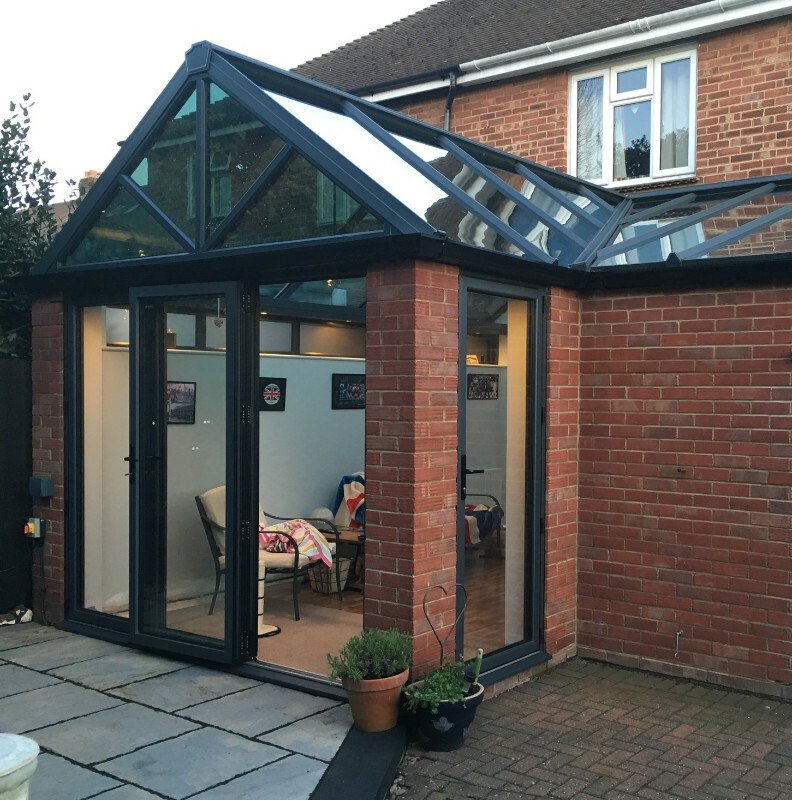 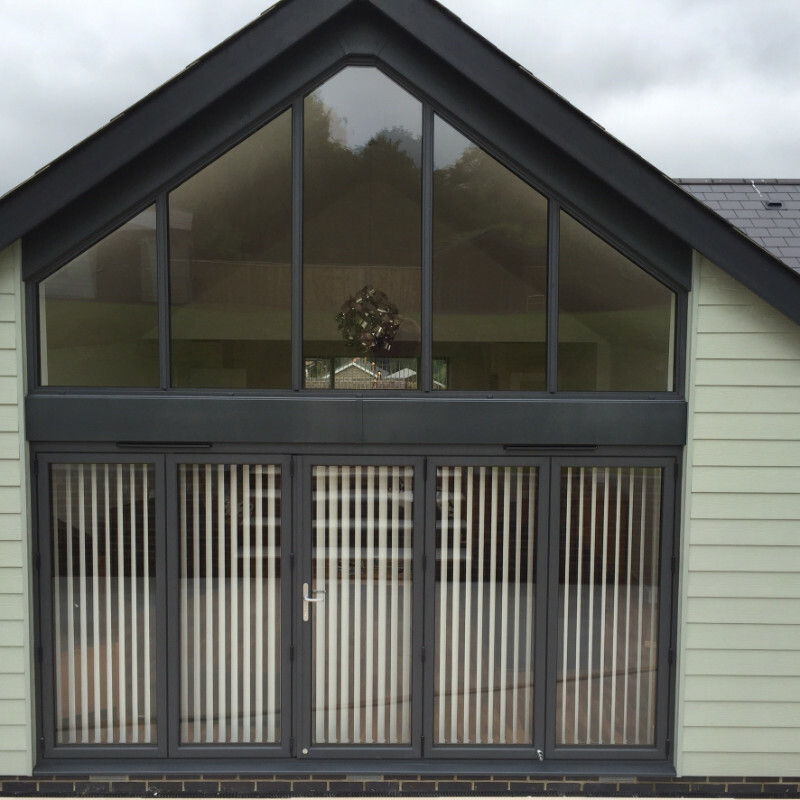 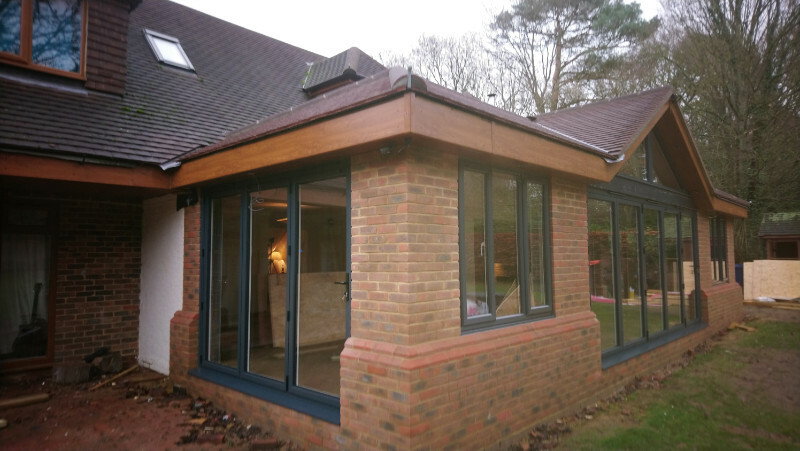 Our experts are here to help you find the perfect bi-fold solution for your home.